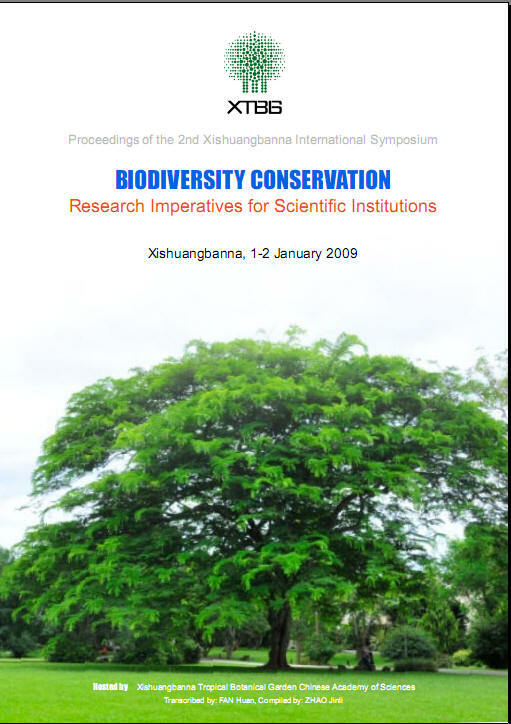 XTBG held an international symposim to mark its 50th anniversary during Janueary 1-2, 2009. Prestigious scholars from both home and abroad were present. Here, we have compiled the Proceedings for reference to those who are interested.